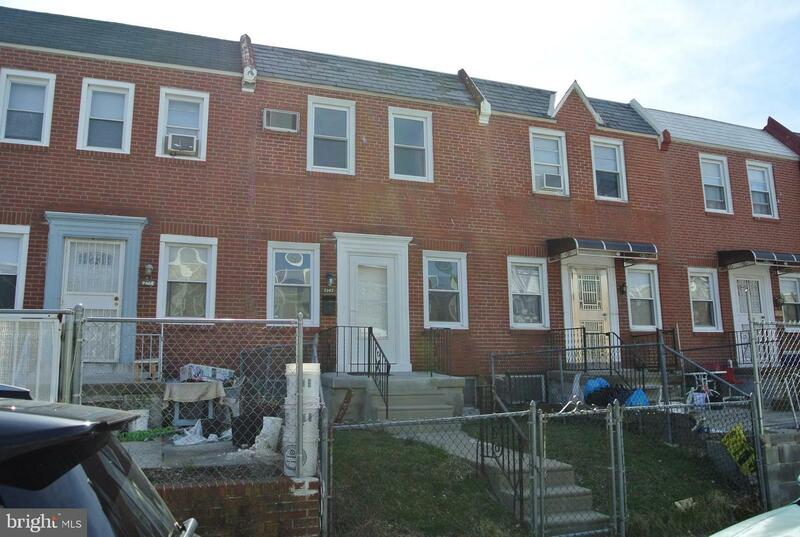 Welcome home to this beautiful three bedroom brick colonial, located in the Oxford Valley section on Philadelphia. 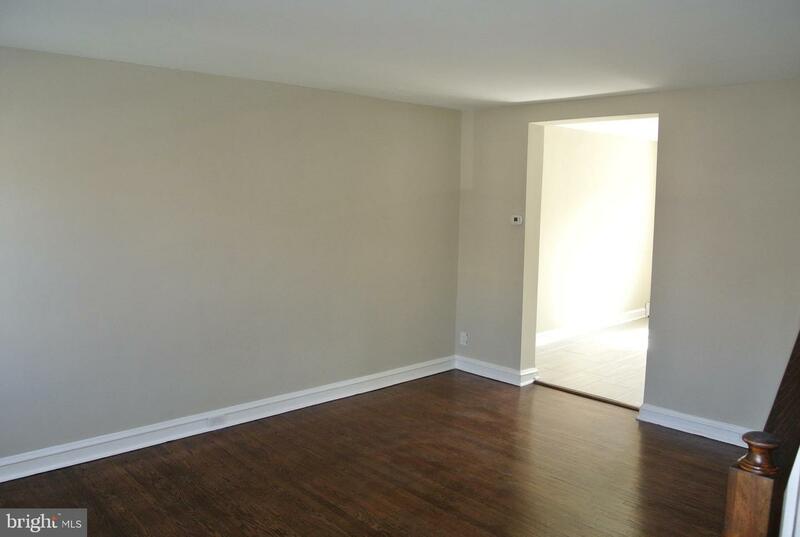 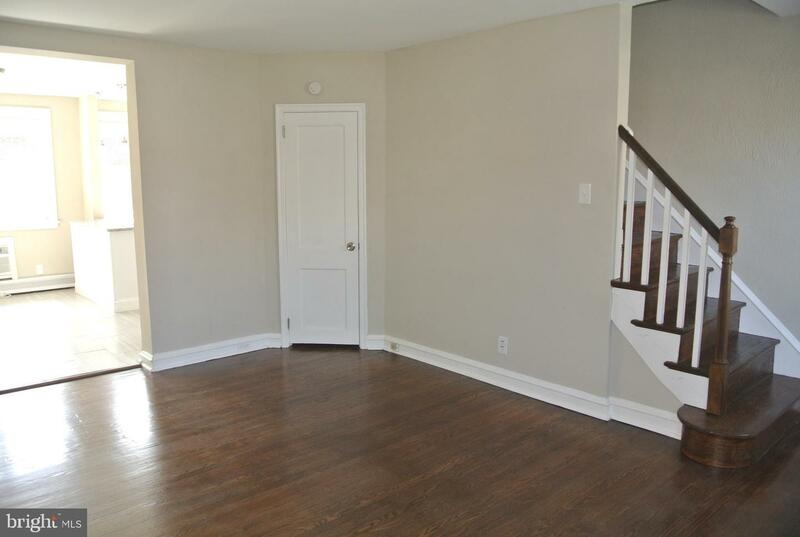 As you enter the living room, you will surely admire the newly refinished hardwood floors and fresh paint. 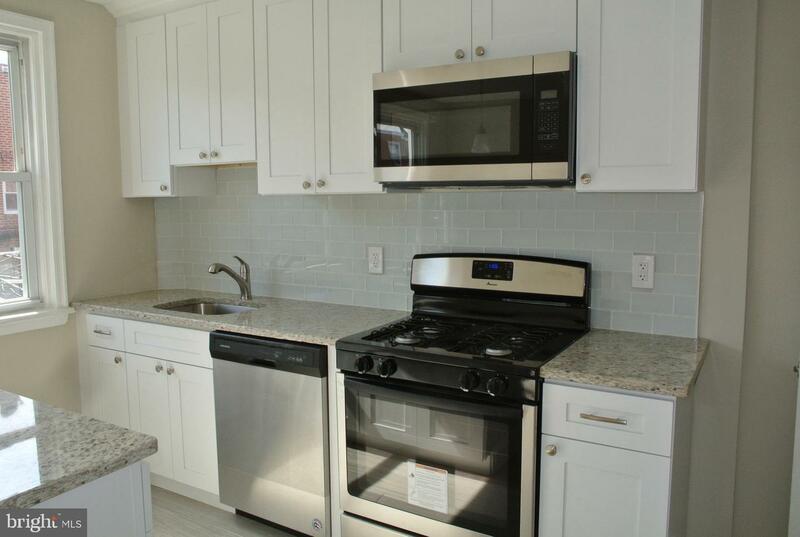 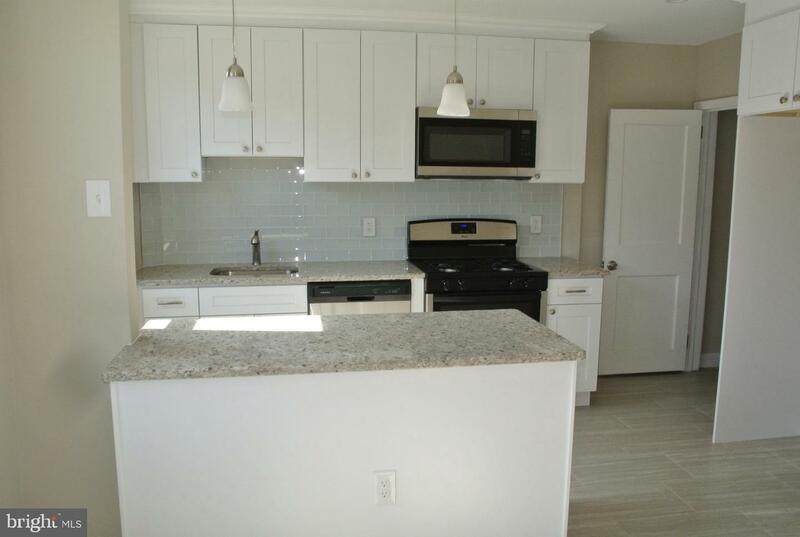 The kitchen has new cabinets, granite counter tops and stainless steel appliances. 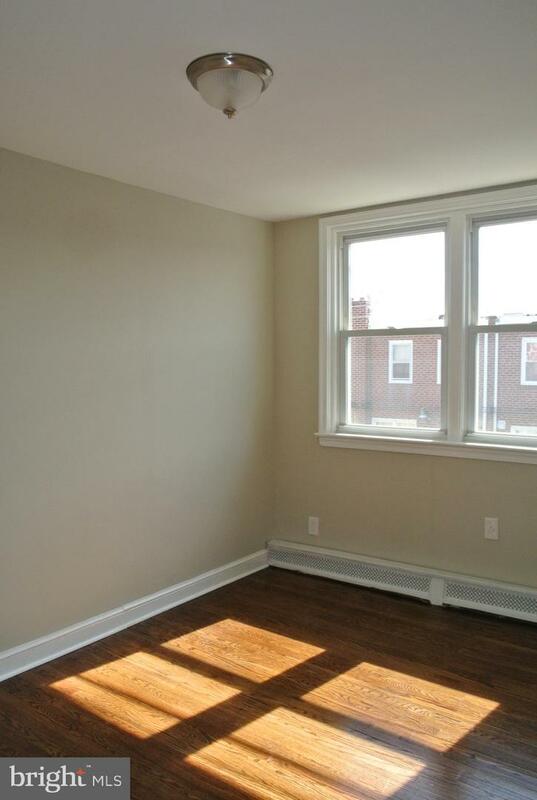 The natural light shines through with plenty of windows! 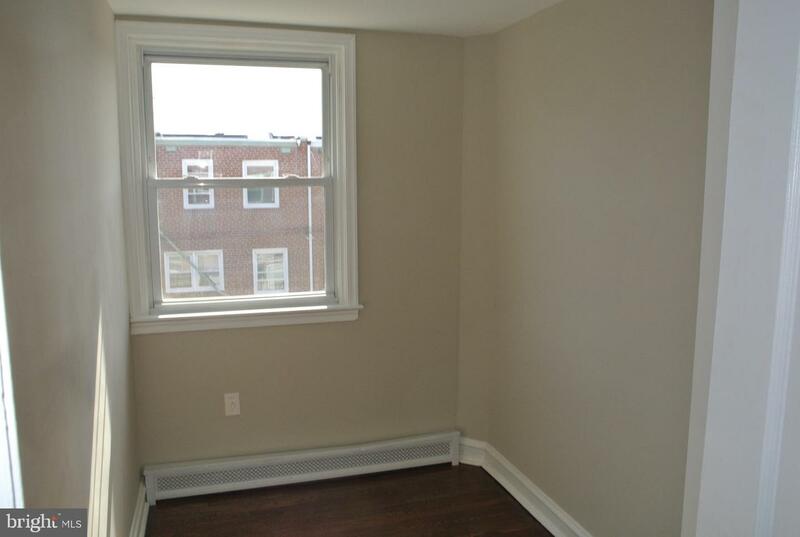 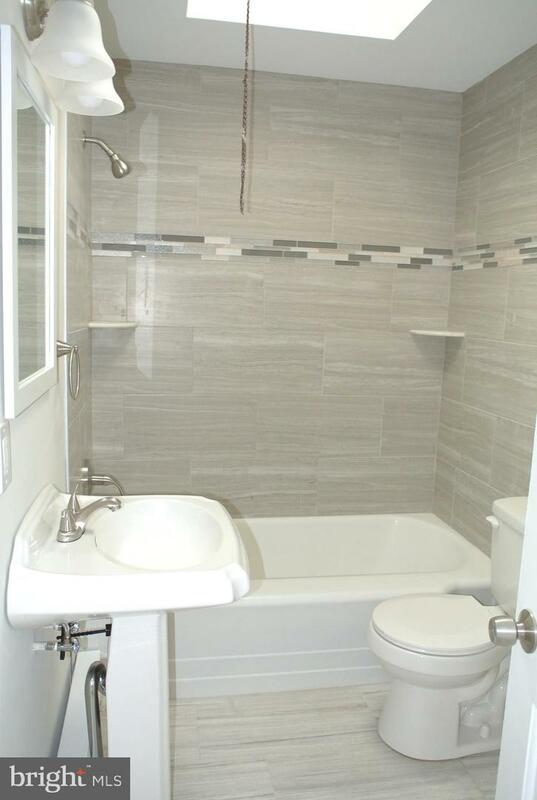 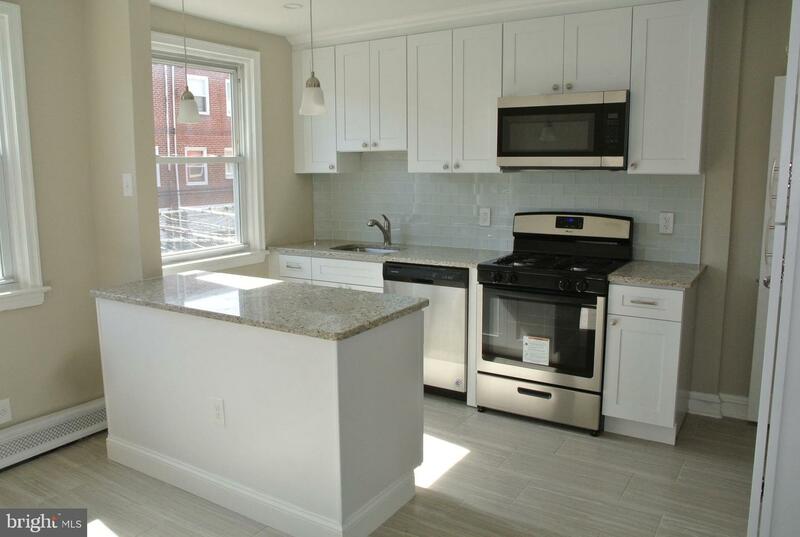 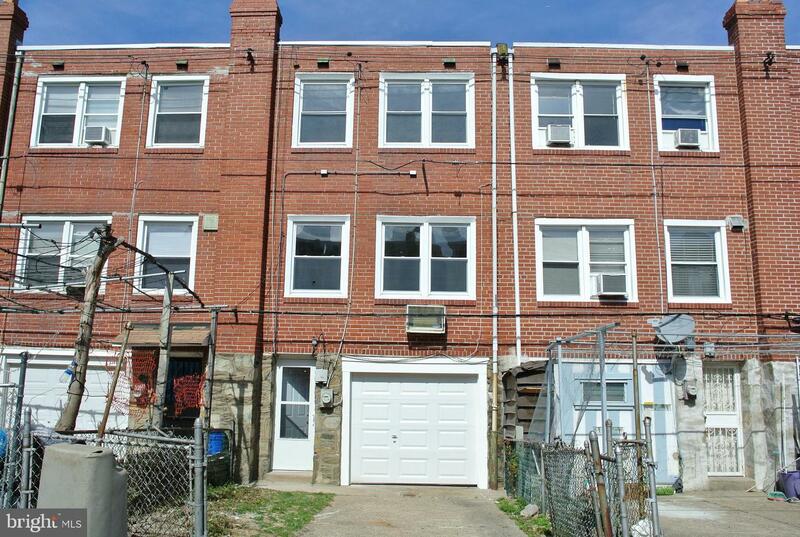 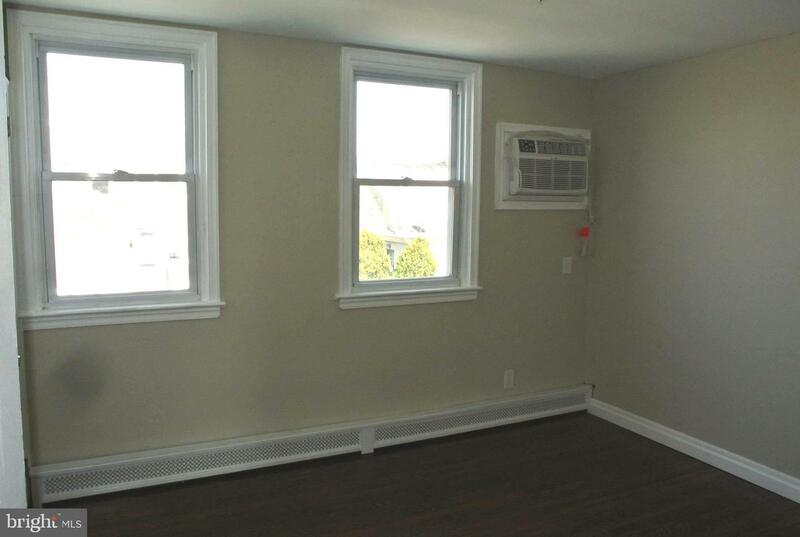 Upstairs you will find three bedrooms and a beautifully rehabbed full bathroom. 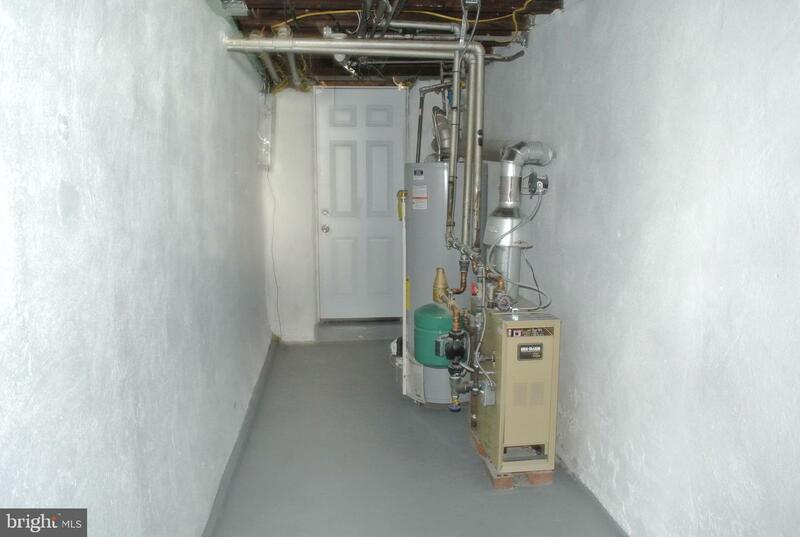 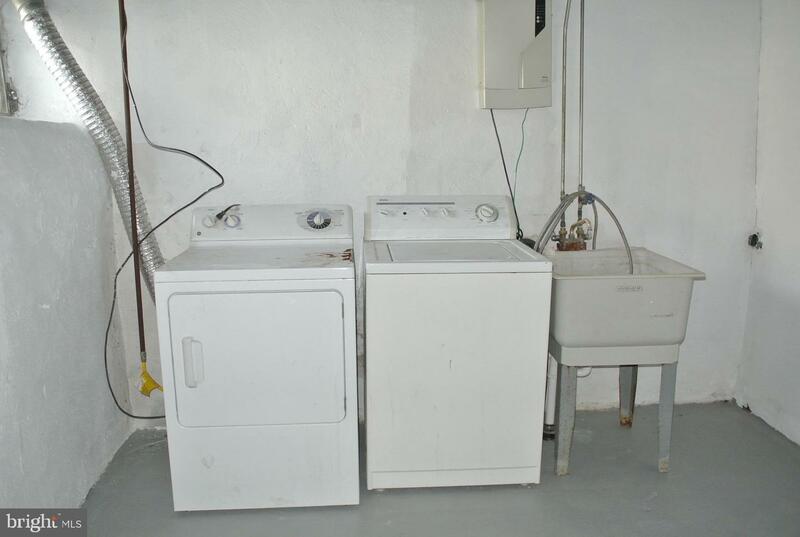 The basement offer laundry hook ups and a new furnace installed December, 2018. 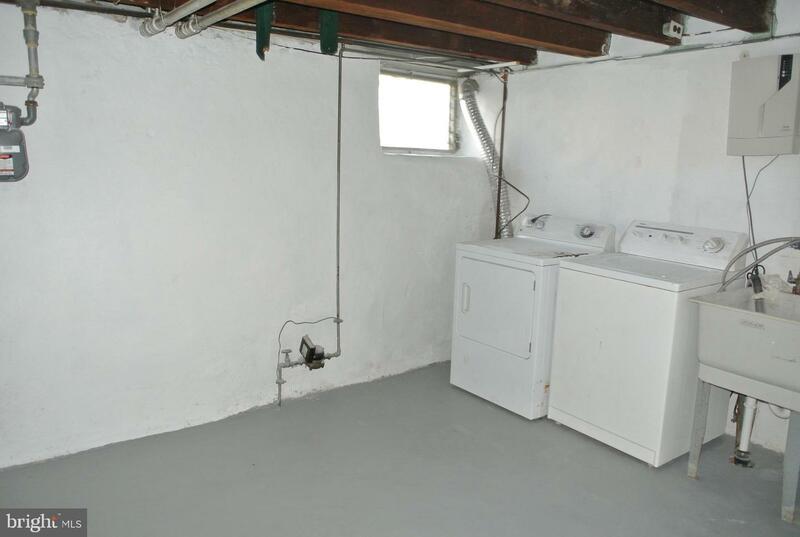 The attached garage will keep your vehicle dry! 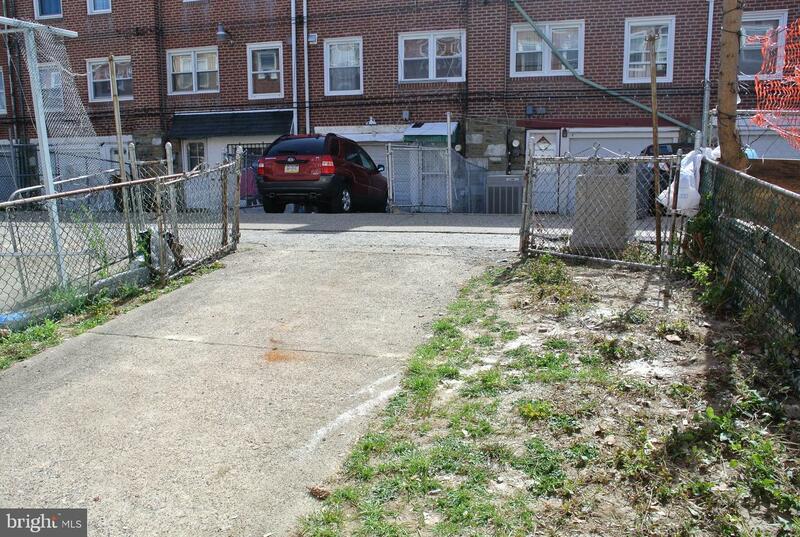 A fenced in backyard will be great for your puppy to play outside. 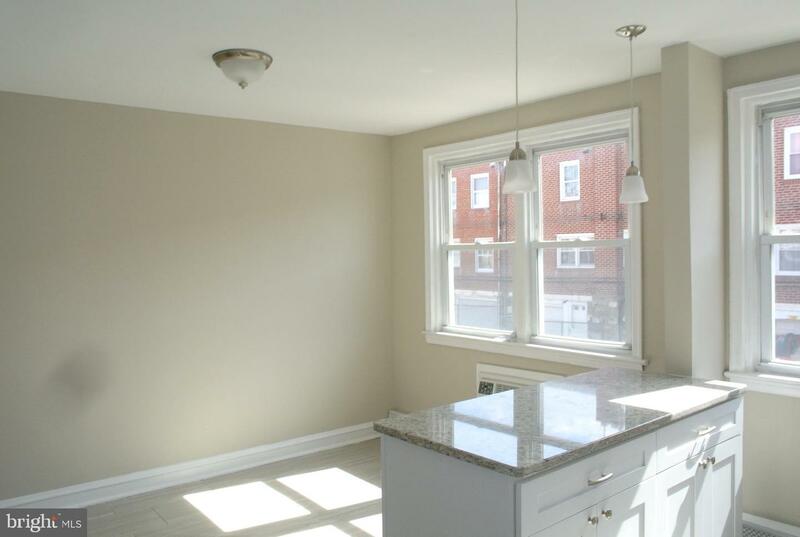 Convenient to shopping, restaurants and public transportation, this one is a winner!